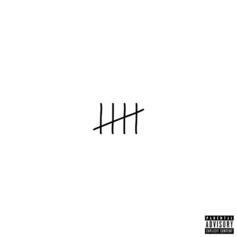 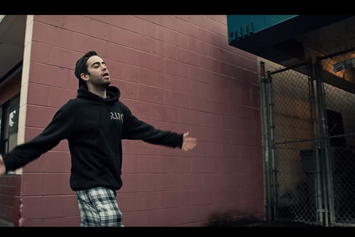 Seattle's Sam Lachow returns to the scene with the 6th installment in his "80 Bars" series. 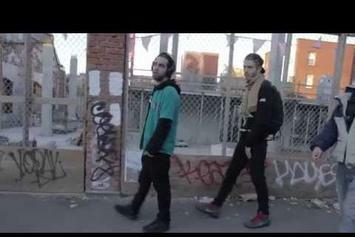 Watch Sam Lachow's new video for "Young Seattle 4," off his upcoming project "Friends, Funk & Liquor." 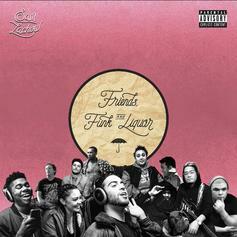 Check out a new EP from Sam Lachow. 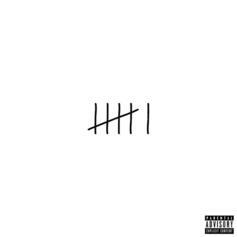 Sam Lachow makes his HNHH debut.